Real People Concept is now an Authorized distributor of Laboquest Inc.
New product line from Laboquest includeBlood Bank Refrigerators,Freezers,Freeze Dryers,Pharmacy Freezer,Pharmaceutical Refrigerators,Refrigerated Circulators,Ice Makers, etc… Our goal is to support the advancement of Science and Technology by constant expansion of our product ranges and their quality enhancement in order to meet different needs of our customers. 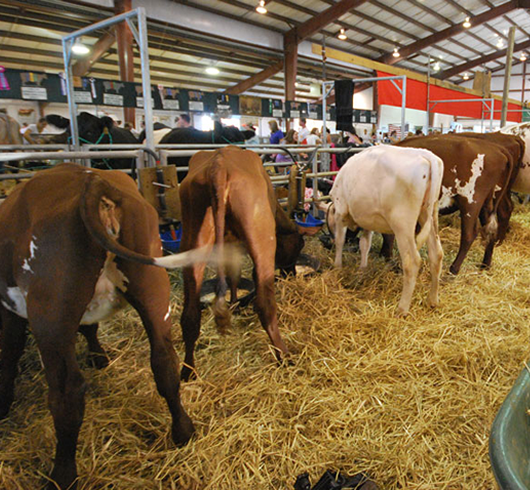 CASSAVA PEEL AND LEAVE AS AN ALTERNATIVE FEED RESOURCE FOR CATTLE FOR IMPROVED BEEF AND DAIRY PRODUCTION. 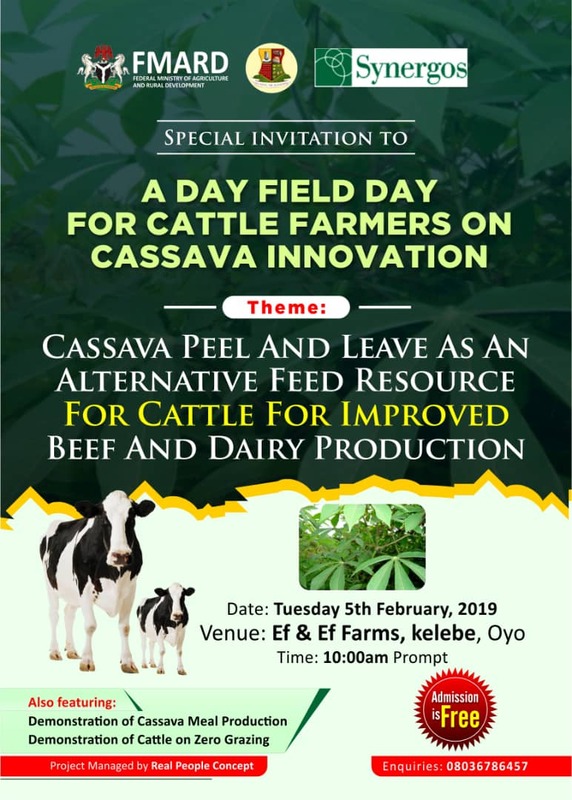 You are specially invited to a day field day for cattle farmers on cassava innovation. Date: Tuesday 5th Feb,2019. 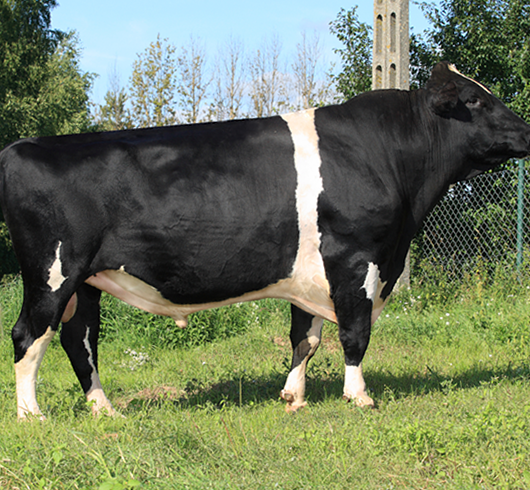 Venue: EF&EF Farms, Kelebe, Oyo. Time: 10 am Prompt. 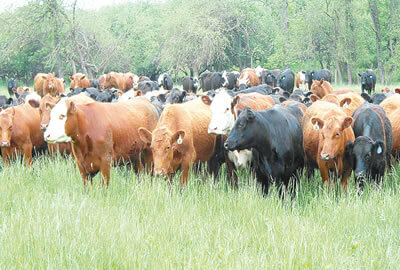 Herdsmen/Farmers Clashes: Feedlot To The Rescue?